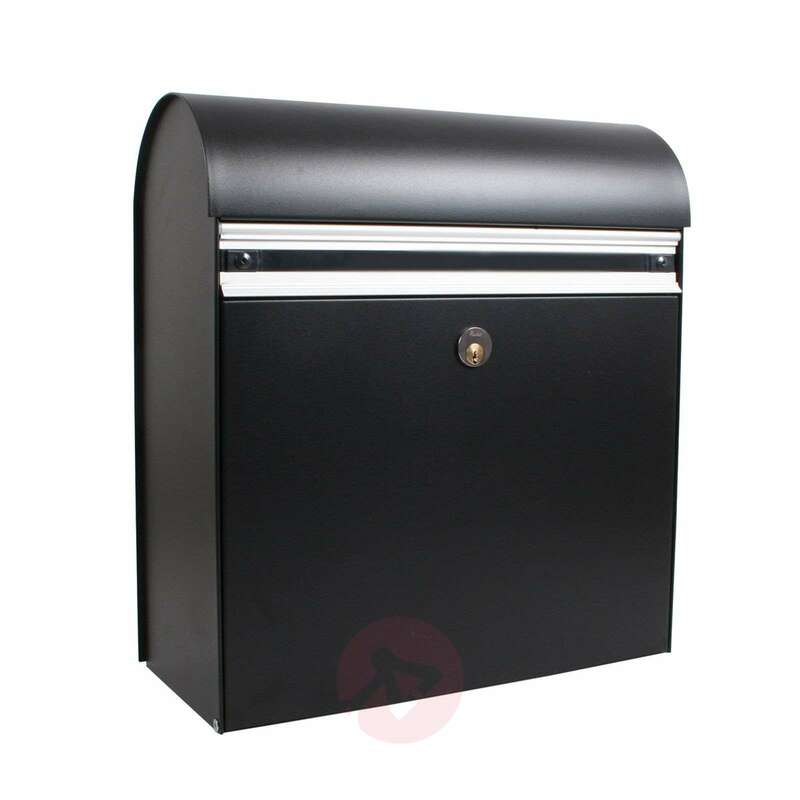 The KS200 letterbox is a practical space saver. It is 40 cm wide and 44.5 cm tall. As it has classic proportions, the opening covers the entire width of the box. 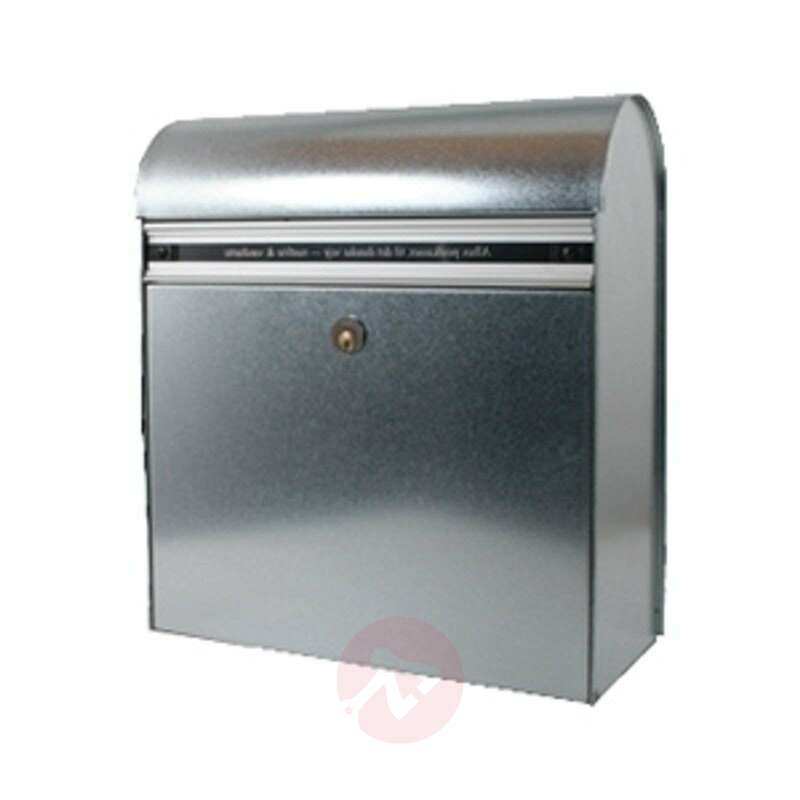 This is made of galvanised steel, which makes it particularly robust and durable. An 18 mm wide name strip is already attached. 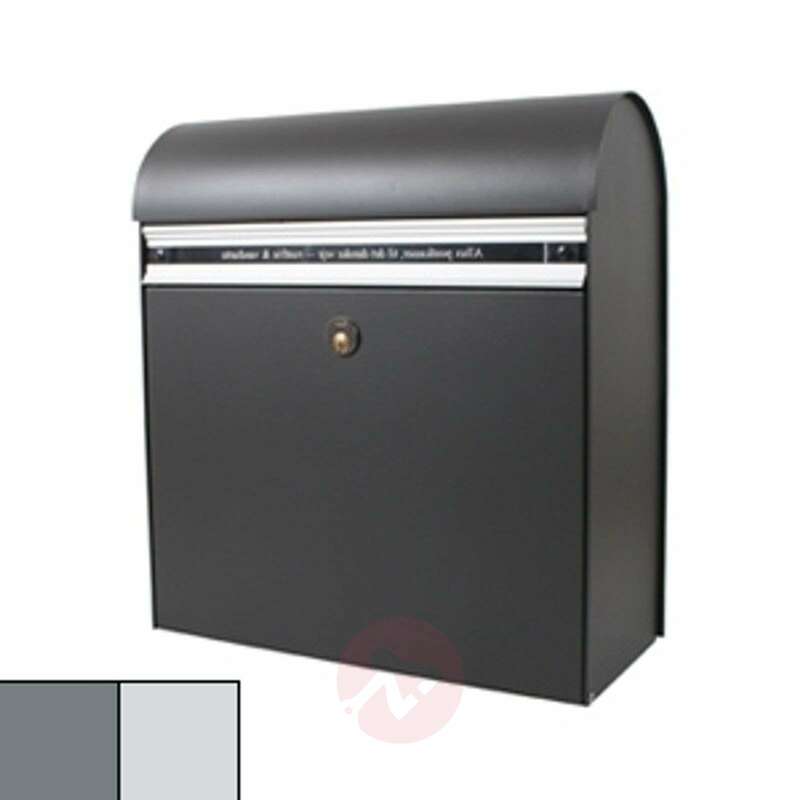 The reliable Ruko lock ensures the security of post and parcels. It is possible to install it either as a wall or a standing letterbox. 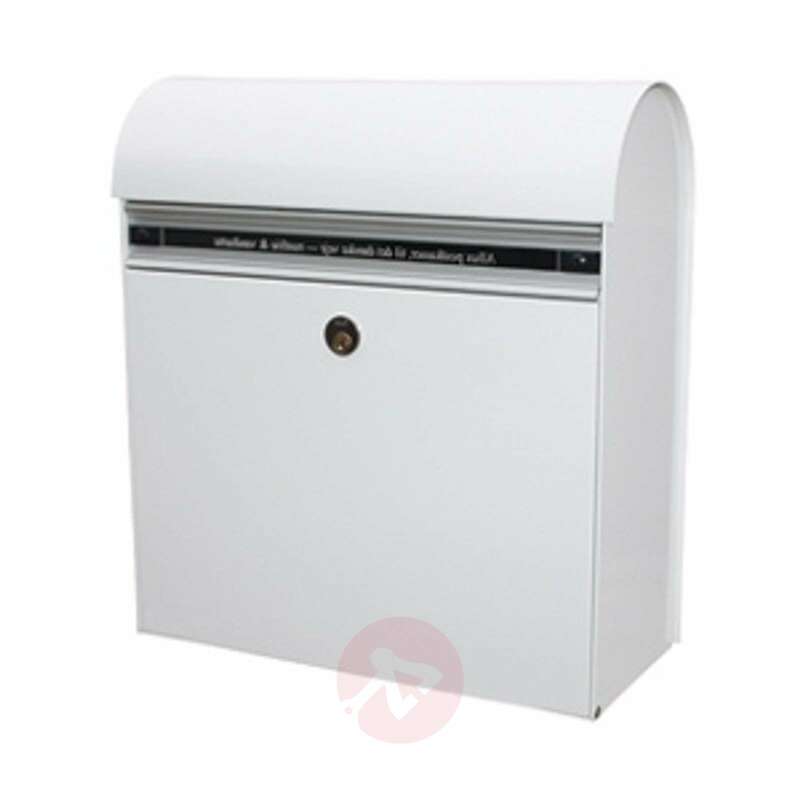 The manufacturer provides a warranty of 12 years against corrosion.